Since 2001, we have been helping Sacramento and Bay-area residents turn houses into homes. Every member of our team fully appreciates the sensitive nature of being welcomed into another’s home, which is why we take such great care to ensure that projects exceed the expectations of our clients. Specializing in every aspect of home remodels – from residential additions and replacement win- dows to full kitchen renovations and bathroom remodels – we pride ourselves on our attention todetail and the thrilled reactions we receive when the nished product is nally unveiled. 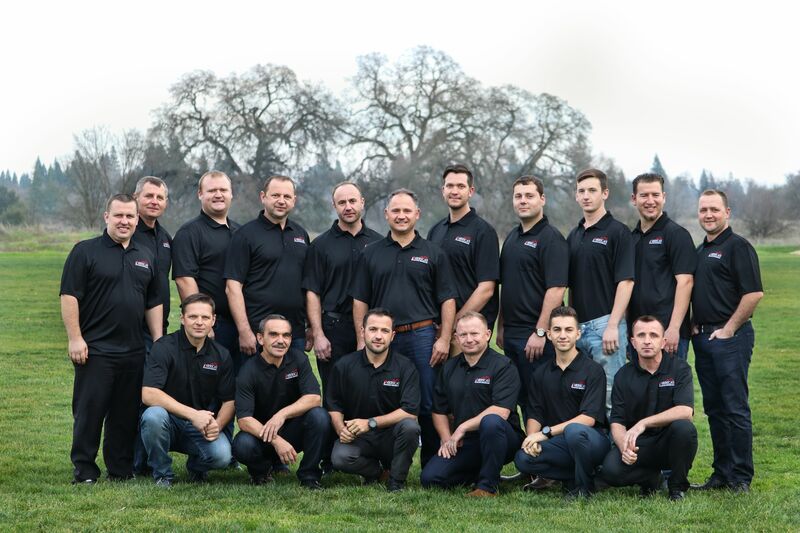 We are a family business, and are proud to call Sacramento-area homeowners our neighbors! If you have any questions, please ask! We’re always here to help. After all, we love remodeling homes, and any opportunity to share our passion is a welcomed one!